Perfect for jotting down notes, quickly writing down a number or even penning an important letter we’ve a selection of wholesale writing pads suitable for use at home and in the work place. Shop online before 12pm and in most cases get your order the very next day! Perfect for jotting down notes, quickly writing down a number or even penning an important letter we’ve a selection of wholesale writing pads suitable for use at home and in the work place. Acting as a one-stop-shop for all your wholesale stationery requirements we stock a number of wholesale writing pads that contain either standard ruled writing paper like the Basildon Bond Blue Writing Pad Duke 40 Sheets or plain paper like the Style Plain Writing Pad A5 100 Sheets, depending on the needs of your customers. All our wholesale writing pads contain high quality paper for a better writing experience. 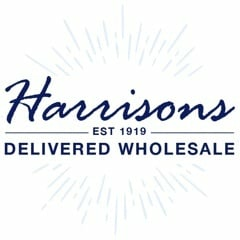 Why purchase wholesale writing pads from Harrisons Direct? 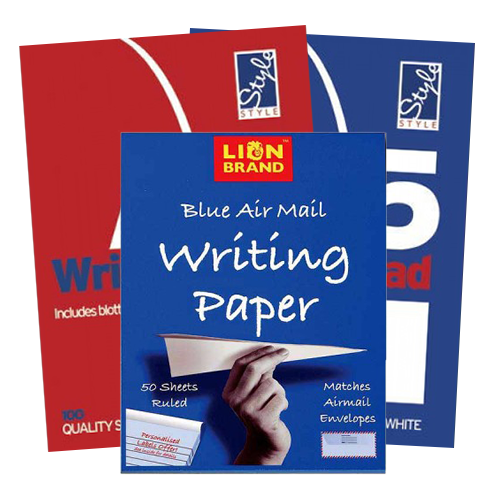 As a leading supplier of wholesale stationery, office supplies and wholesale writing pads we take great pride in ensuring the customer care we offer is second to none. Ensuring all our customers are happy and their needs are met we recently received the Feefo Gold Trusted Merchant Accreditation for our excellent customer service throughout 2014. With over 95 years experience in the wholesale industry we understand the importance of a reliable and timely delivery service on all orders. Which is why we use Interlink Express as our trusted courier, they have a 98%+ success rate in achieving next day delivery on all eligible orders. Make the most of our brand new rewards scheme when you buy wholesale writing pads online at Harrisons Direct. Every time you make a purchase online you’ll receive reward points, which can be used to get money off any future orders. For more information on our range of wholesale writing pads and other products we stock here at Harrisons Direct then don’t hesitate to get in touch! Call our excellent customer care team on 01254 306840 now!